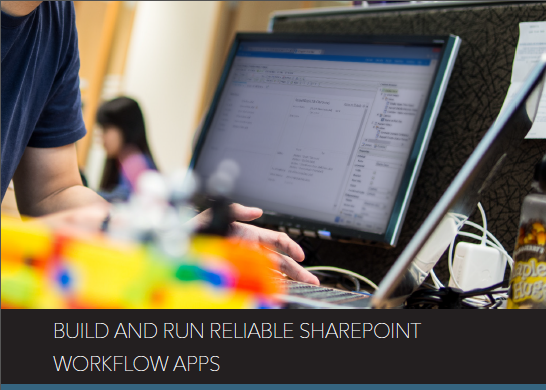 As a SharePoint Developer, you have likely been involved in or are looking to start building workflow-based apps in SharePoint and want to be aware of the challenges and find solutions, this paper will help you develop better workflows. 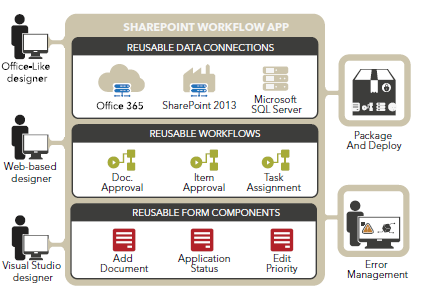 As key focus for SharePoint developers is to quickly deliver business applications that satisfy your business users’ needs, are supportable and easy to upgrade. 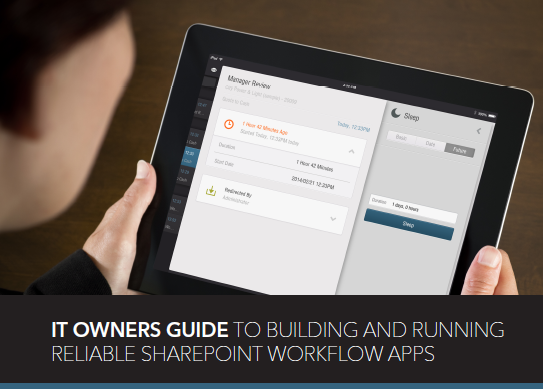 K2 provides a great set of tools to help you deliver on those business needs. 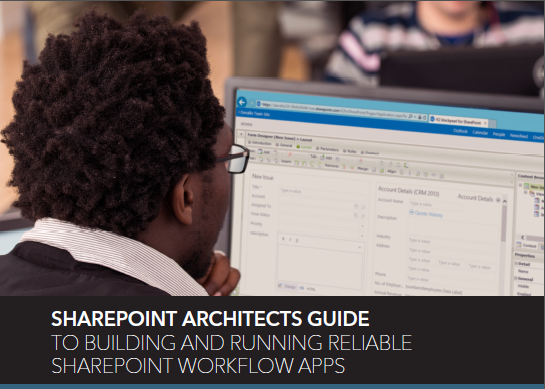 Download this white paper to find out how you can develop better workflows in your role as a SharePoint Developer.